Mein Bruder hatte Geburtstag und da er Deadmau5 mag und momentan studiert dachte ich mir ein großer USB Stick mit viel Platz der auch noch anders aussieht als die vielen anderen und den man nicht so schnell vergessen kann wäre nicht schlecht. 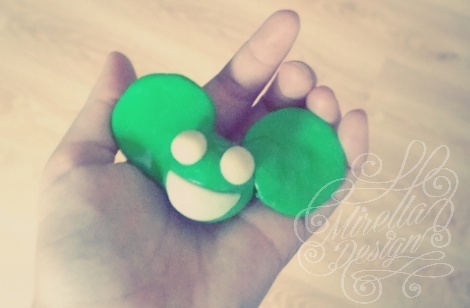 Also habe ich einen aus Fimo gebastelt in Deadmau5 Form. 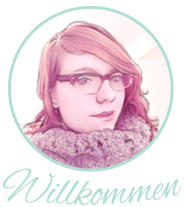 .... ich nehme bei einem Gewinnspiel teil bei dem es auf EUCH ankommt! 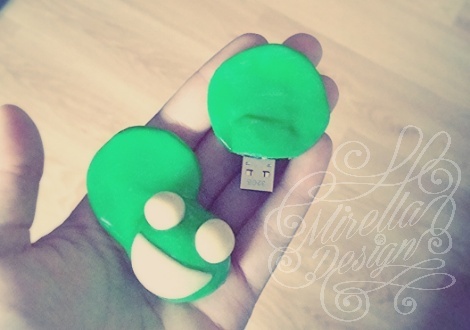 My brother had birthday lately and he likes Deadmau5 and he's also in university, so I thought a USB Stick with a lot data space and looking better than all the others. It's also more easy to not forget it anywhere. So I made one in a Deadmau5 shape. 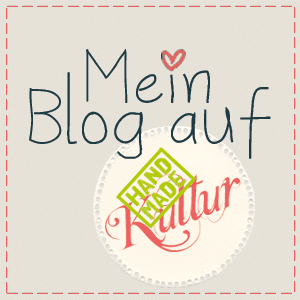 I also take part in little competition so it would be really nice if you could vote for me. Just click on the yellow button above.